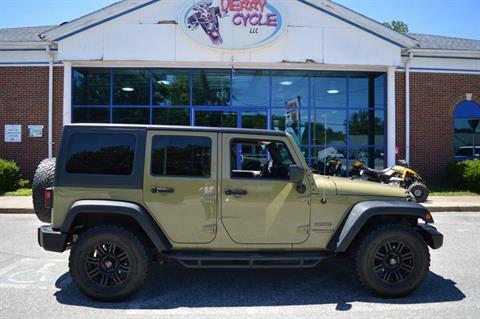 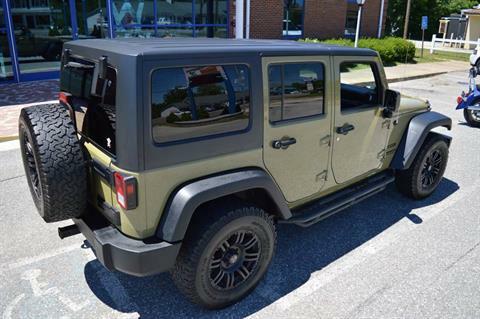 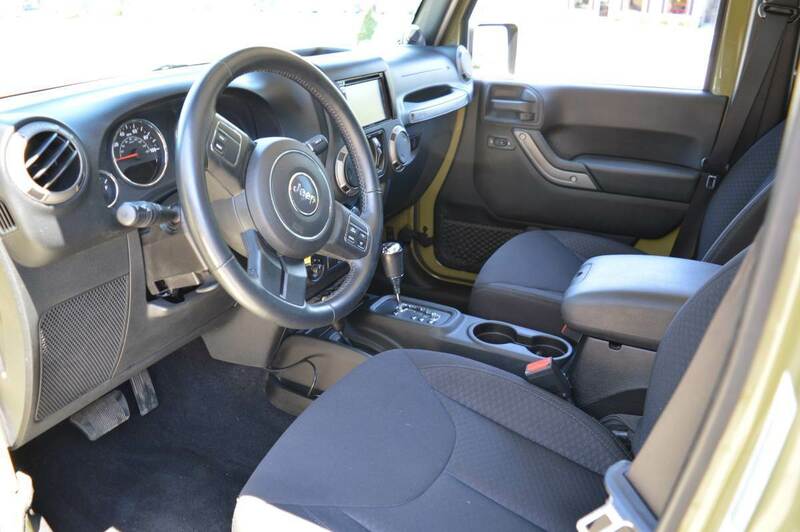 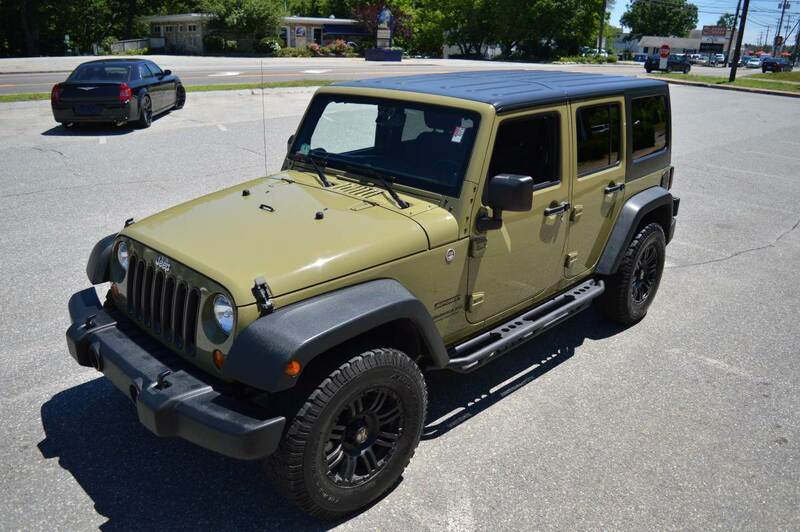 GORGEOUS 2013 JEEP WRANGLER UNLIMITED 4 DOOR SPORT 4WD 4X4 IN COMMANDO GREEN. 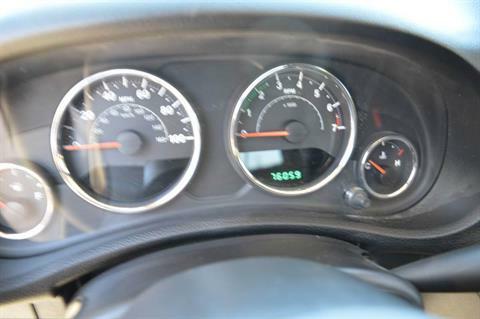 LOOKS NEARLY NEW WITH ONLY 76,059 MILES! 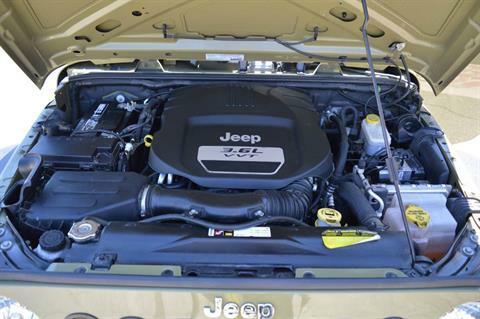 COMES WITH THE VASTLY IMPROVED 3.6L V6 MOTOR THAT WAS INTRODUCED TO THE WRANGLER IN 2012. 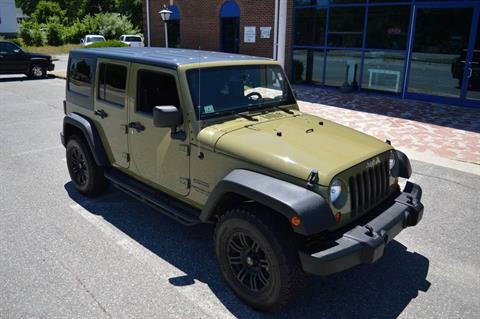 THE BEAUTIFUL MILITARY INSPIRED COMMANDO GREEN PAINT IS NEARLY BLEMISH FREE. 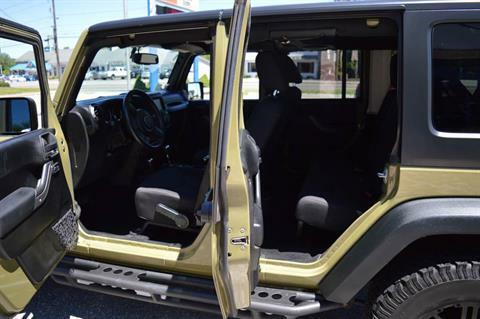 NO SCRATCHES, NO DINGS. SHINES LIKE NEW. 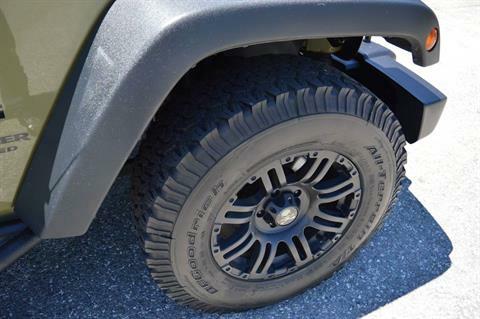 THE FENDERS DONT HAVE THE TYPICAL WEAR AND ABUSE THAT IS SO COMMONLY SEEN ON THESE. EVERYTHING WORKS PERFECTLY AND THE JEEP DRIVES GREAT. 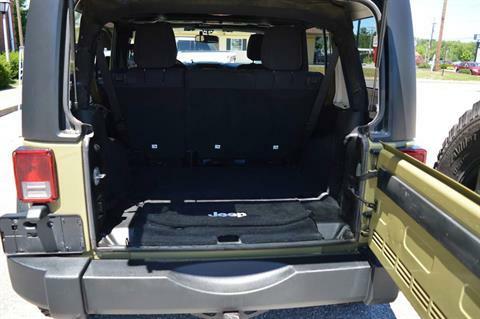 COMES WITH THE OPTIONAL FACTORY HARDTOP, KEYLESS ENTRY POWER WINDOWS AND POWER DOOR LOCKS.